Session Time @ Real 2 Reel is a new in-house video series. The videos will offer advice and instruction on studio preparation and techniques. Episodes will address a wide range of topics from pre-production through post-production. The Session Time introduction video is completed and online for viewing. We expect to add one new episode per month. The videos will post on YouTube (linkable from our site; choose “Session Time” from the menu) and the programs are available on Real 2 Reel’s YouTube channel. Subscribe to the channel or the Session Time playlist to receive notifications of episode updates. Atlanta based guitar player, Johnna Jeong has been working as a performer and instructor for a number of years. With an eclectic background in Classical, Jazz, Blues, Latin, and popular music, she maintains a busy schedule as a musician. Performing as a soloist for Weddings, Private Events, Country Clubs, and also in various ensembles throughout the Southeast. In addition to being a solo artist and working in other music collaborations, she is also a committed music educator. Her 2014 solo guitar CD release “SoloMe” has inched it’s way to US and Canada’s radio play. “SoloMe” is a collection of Latin, contemporary, and original guitar compositions and is now available at CD Baby, Amazon, CD Universe, and I-tunes. Her CD was recorded at Real 2 Reel . 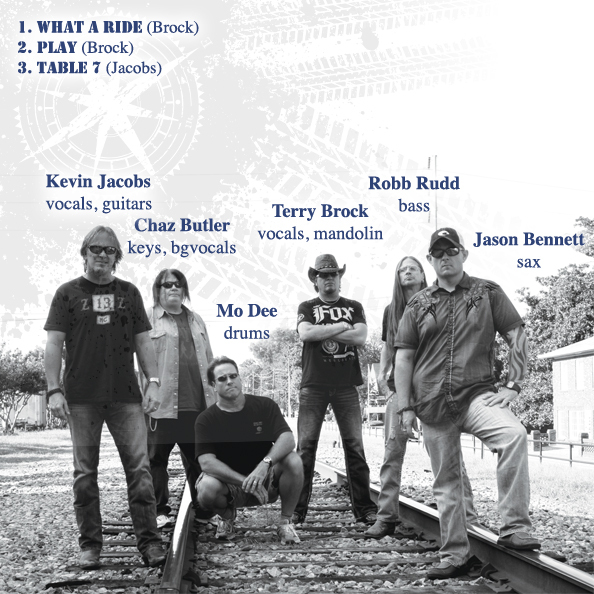 The project was engineered & mixed by James Cobb and mastered by Steve Rawls. This is a great live concert recording from Blackberry Smoke. The DVD is outstanding! The double audioCD and 2-disc vinyl releases sound great! Real 2 Reel Studios did the surround mix and mastering for the DVD release, and mastered the stereo mixes from Shawn Grove for the double audioCD, iTunes and the limited edition U.S. 2-disc vinyl. The release charted last week at 17 on Billboards Top Country Albums. BJ Wilbanks at Real 2 Reel Studios continuing the work on his new CD. Jonathan Beckner is engineering and producing the project. Today’s work was all acoustic (upright bass, guitar and drums). 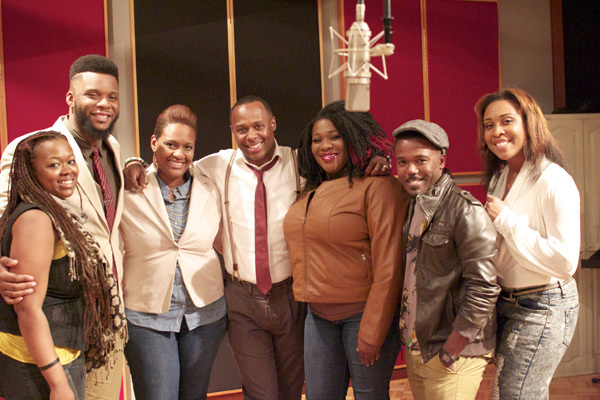 Micah Stampley has been nominated for several Dove Awards. Much of his newest release, Love Never Fails was recorded at Real 2 Reel Studios. Will McPhaul shared engineering duties with Asaph Ward during the sessions. Click here for several videos taken at our studio during the sessions. It is always a pleasure to work with such fine people and talented artists. Our apologies to the many not mentioned above. As of this date, a release date has not been set. Welcome to Real 2 Reel Studios! Welcome to Reel-Life.net the Official home of REAL 2 REEL Studios in Jonesboro, Georgia!